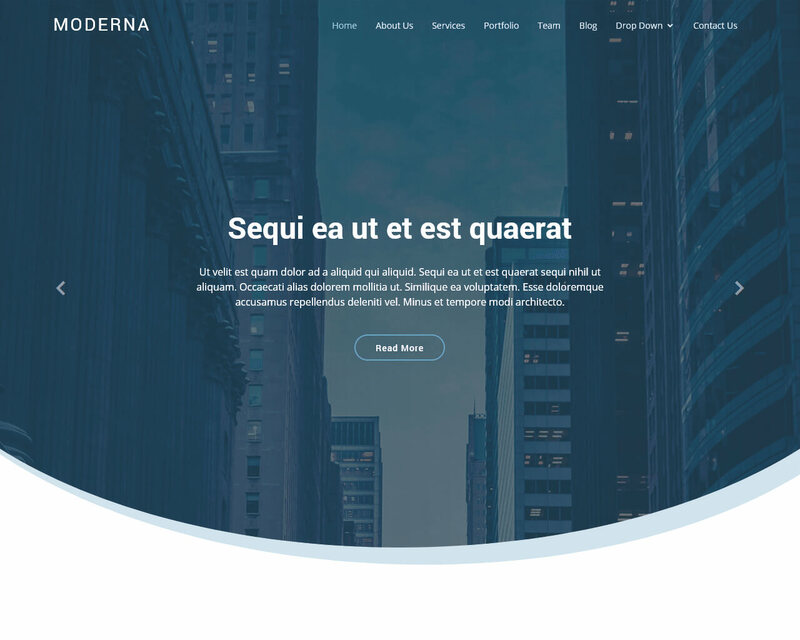 Moderna is Bootstrap template tha is recommended for corporate business websites. 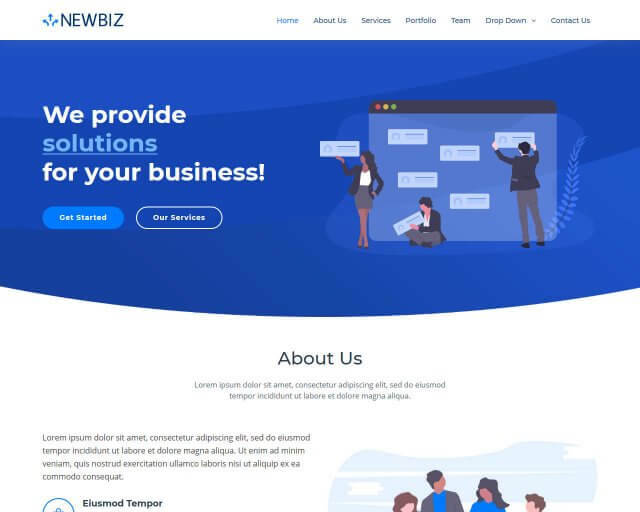 It is designed with modern, clean and simple style built with amazing features like portfolio filter, Working ajax contact form, and Flexslider. 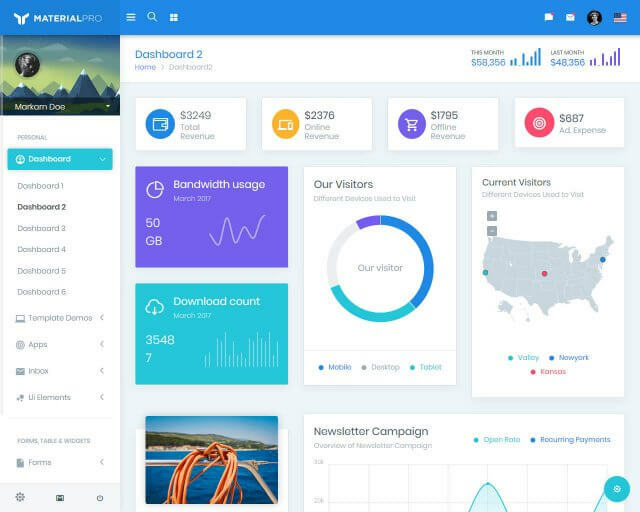 This one-page template has professional design and refined animations. 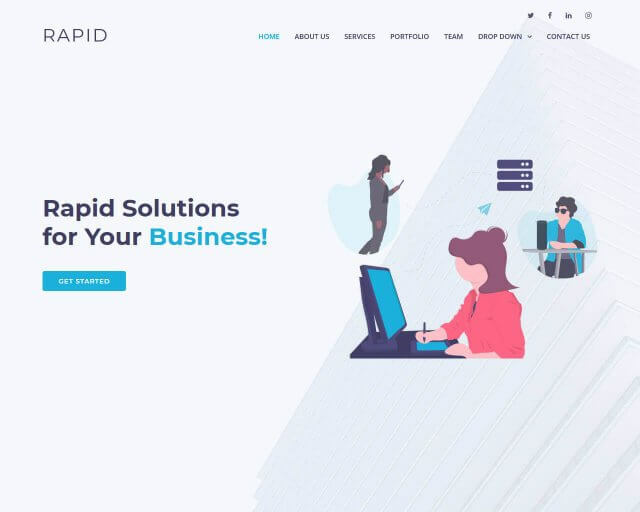 You can use this as a startup website, product page, designer portfolio or blog. 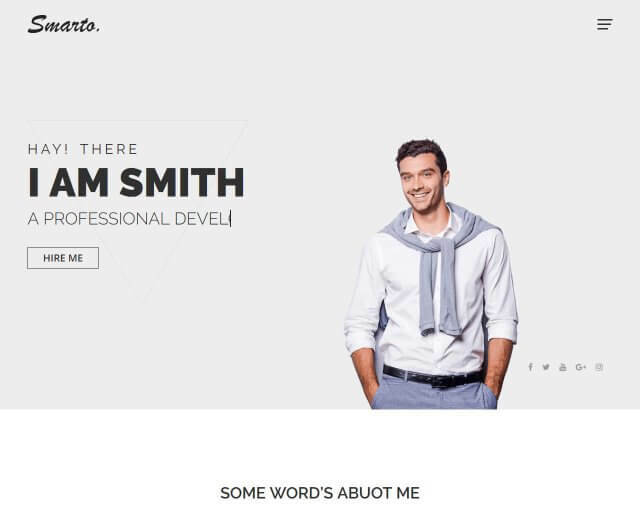 One of the versatile templates with a multi-column footer for contact, business links, and latest posts. Google fonts are variables that will surely fit your requirements. It has a built-in color picker, so you will not have a problem finding the perfect color palettes. If you are viewing the website in a less powerful device, it has SASS in your browser. You can edit the code snippets by changing the code in the built-in code editor. You will definitely have fun building your website with Moderna one-page template.